I used to wear L'air du temp and tried L'Air when it was first introduced in 2011 and I have never gone back. It is my favourite fragrance. I have never had so many people ask me what I am wearing because it smells so good. I have worn L'Air du Temps by Nina Ricci for 30+ years and while I love other fragrances, this has ALWAYS been my absolute favorite! 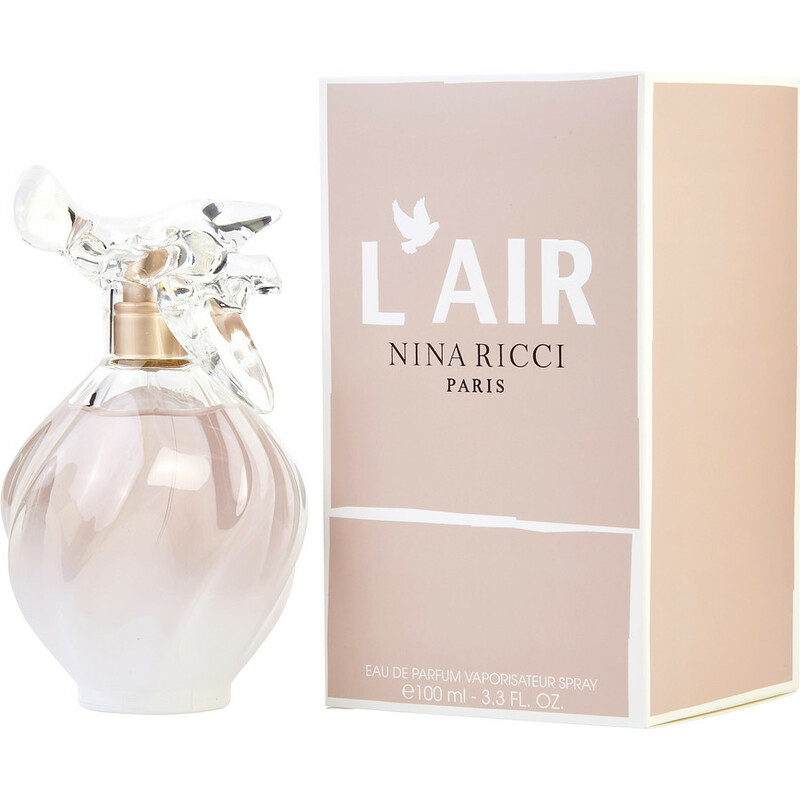 I've tried some other Nina Ricci scents, (with varied results,) HOWEVER, a few years ago I tried L'Air de Nina Ricci and fell in LOVE! I usually wear it with a light almond lotion (by Yves Rocher) and my husband continues to compliment me every time I do so. It's a light and fresh with a hint of something feminine but after a while it gets slightly sultry. If you love L'Air du Temps, and its delicacy, I think you'll like this a lot, too. It's very difficult to find - except for here!